Lenovo launched Lenovo K6 Power in India on 29th November 2016. Buy Lenovo K6 Power(3GB RAM + 32GB) for Just Rs.9,999 on Flipkart & Next Sale will be on 27th December @ 12 Noon exclusively available on Flipkart. Stay tuned with us to know more about tricks on how to buy Lenovo K6 Power from flipkart on Open sale! 4. Update Shipping Details (it’s recommended to update your shipping details beforehand for faster checkout). 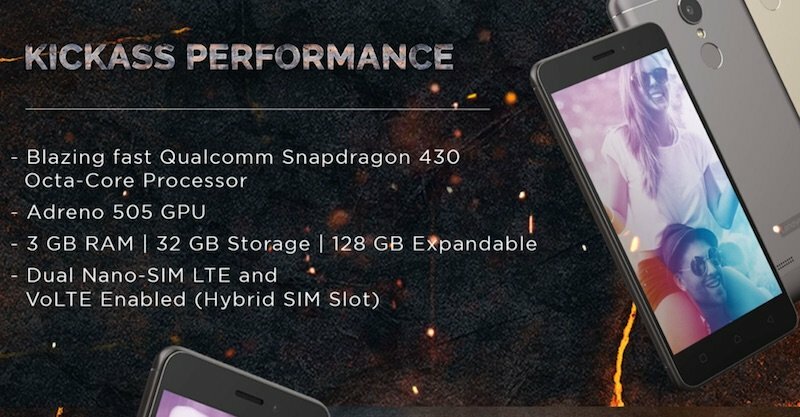 The Lenovo K6 Power comes with 5-inch 1080p display screen & it’s powered by an Octa-Core Snapdragon 430 processor and has a huge 4000mAh battery that promises up to 96.5 hours of music playback, 12.6 hours of web surfing, up to 13.6 hours of video playback, 27 days standby. It also has USB OTG reverse charging to charge other devices. It also has a unibody metal design and a fingerprint sensor on the back. The Lenovo K6 Power also has TheaterMax technology, an immersive VR experience when combined with a VR headset. It comes in Dark gray, Gold and Silver colors. Flipkart has announced ₹ 9,999 to be the price for Lenovo K6 power. Lenovo K6 Power will be available in Flipkart from December 6 2016, 12:00 pm. Download PaisaWapas Chrome extension to book your Lenovo K6 Power from Flipkart. The only one stop for every lenovo product is flipkart online shopping site, because lenovo will release all their mobile in Flipkart site only. This time there is only one variant but there are 3 different type of colors available in this product. Here are the available lenovo k6 power colors with their buying links. 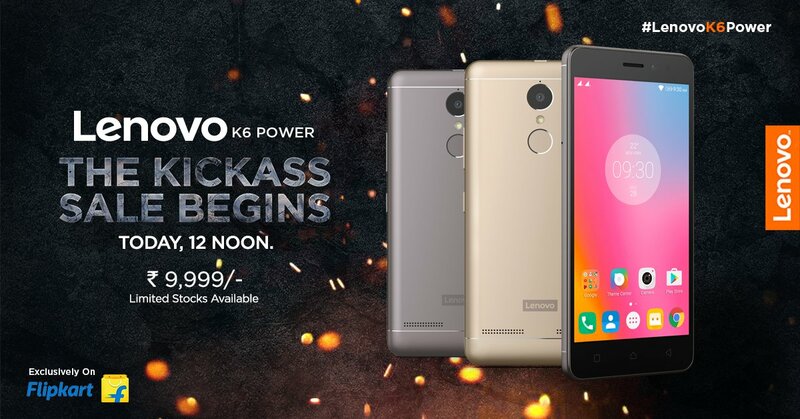 This Lenovo Kickass power Flash sale don’t require any registration, flipkart made it clear that there are neither lenovo k6 power registration or lenovo k6 power booking. It is open to everyone but the products were limited so you must choose our extension to get the product in cart. Here are the some useful information. 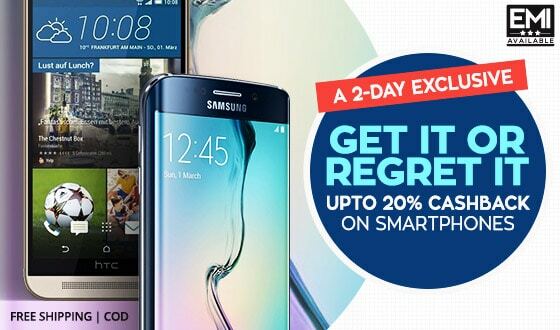 You can shop for your Lenovo K6 Power on Flipkart via PaisaWapas & get extra Cashback Reward on every transaction at flipkart.